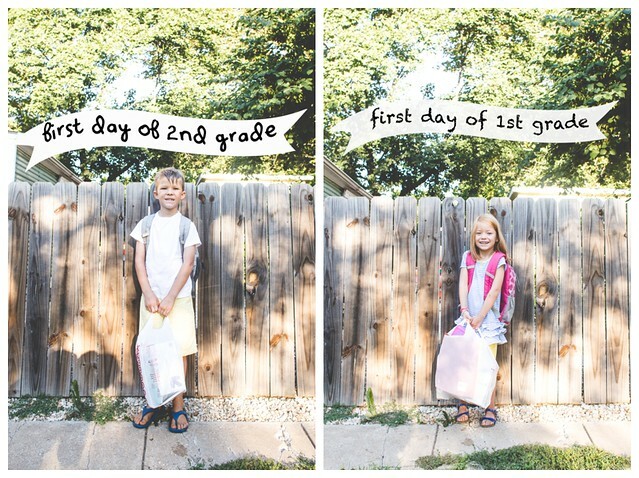 Reed and Lena had their first day of school last week. The night before had been the school’s annual school kick-off event, so they had already met their teachers and reunited with their friends. They were ready to go! Lena has Reed’s teacher from last year. I truly feel that she goes above and beyond for her students and parents, so I’m glad that Lena has her. Reed has a teacher I had never met before. But, fun fact: she told us on the first night that her son is a Russian major in college. 🙂 I love that. It only came up because Big L was with us. 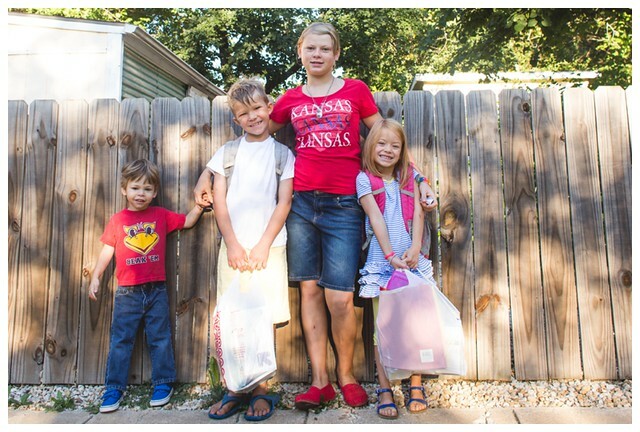 With school back in session, Big L gets some strange comments if we are out and about during the day. Fortunately, telling people that she is “just visiting” normally is enough to stop them from further questions. Lots of schools across the country haven’t started yet, right? Big L is wonderful with Gus. He will start preschool the week after she goes back. Right now, I’m glad to have her around to help keep him busy. These two are definitely becoming good pals without Reed and Lena around all day. And of course, everyone wants to know how school is going?